Your little one sleeps better when they can feel your reassuring touch. The Zen Sack™ mimics your touch with lightly weighted pads on the chest and sides. Moms who have used it report better sleep in 1 to 3 nights. Using well researched principles, the lightly weighted non-toxic filling in this chick is designed to mimic the gentle pressure of your palm on baby's chest. Moms who’ve used it report their babies fall asleep easier and stay asleep longer within 1 to 3 nights. The Zen Sack has shoulder snaps that adjust into two positions to grow with your baby, and the two-way side zipper opens flat for easy changing and diaper access. 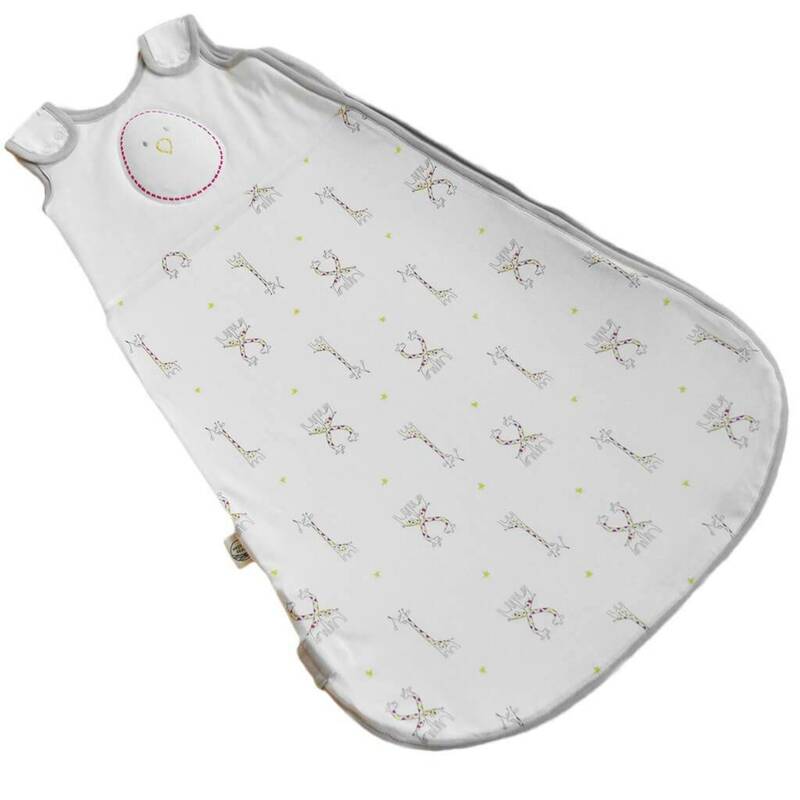 The Zen Sack is perfectly safe for babies who roll to their tummy during sleep! 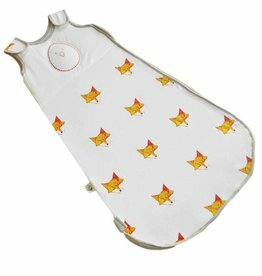 the weight is light and flexible so it will nearly flatten underneath your baby's body! However, if you find you find your baby becomes primarily a tummy sleeper, you can put the Zen Sack on back wards, so the weight rests on your little one's back instead of their chest! Of course, this is only safe for babies who can roll completely independently, over and back. 70% Rayon from Bamboo, 30% pure Cotton. Made in Vietnam.